Tour departure varies according to the tide.The tour operator will contact the guests directly in order to advise them of the departure time. Whether you are an individual, group, or an adventurous family, this enjoyable ocean kayaking expedition is for you. 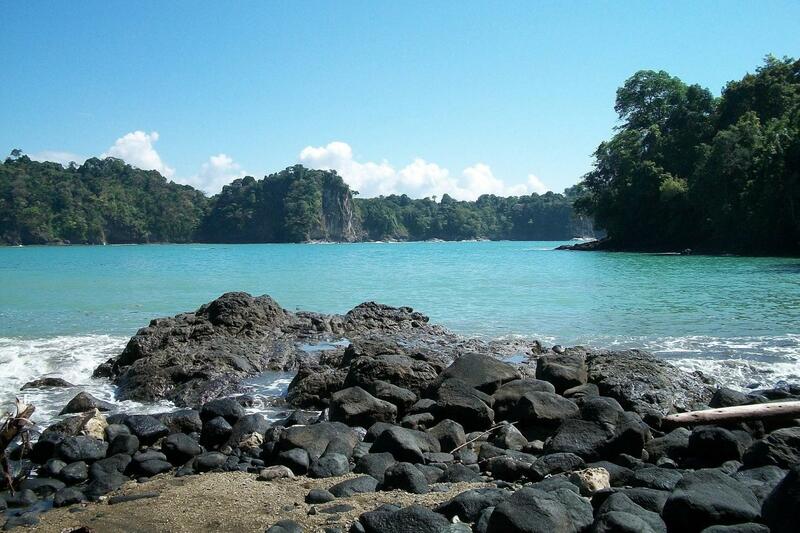 Your adventure will begin at Pez Vela (Sail Fish) Marina in Quepos and then wind along the Manuel Antonio Coastline. Enjoy a quiet swim at the hidden jewel of Biezen’s bay and indulge in the delicious local snacks. Your bilingual naturalist guide will point out the best snorkeling spots as you experience three small, but active, coral reef systems nestled very close to the shore of the bay. If you would prefer to relax you can also sit on the beach and soak up the sun. The pace of the kayaking adventure is determined by your group’s abilities and interests. The adventure is generally punctuated by stops, during which we admire the abundance of wildlife in the area. Come experience one of Costa Rica’s most striking coastlines by open-seat ocean kayak. My husband and our 3 kids ages 17,15 and 12 had a blast kayaking and snorkeling! Jesse and Brian could not have been better guides! They pointed out all the geographical points, different fish species, even monkeys on the beach. The kayaking was the perfect level of intensity. The lunch at the restaurant afterwards was fantastic. Highly recommend!! !